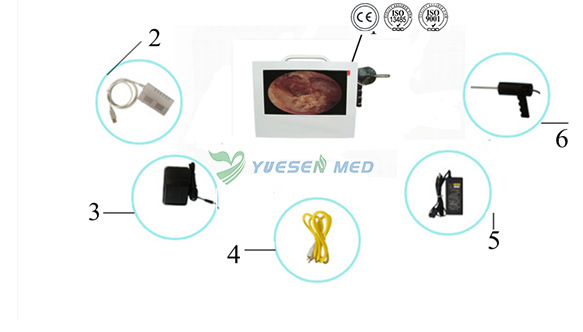 YSVET-500EJ Veterinary ENT endoscope is mainly used to observe the measured object that human eye can not observe or disassemble. The product has a unique front LED light source, without additional lighting, high-definition stainless steel to lengthen the optical lens, built-in high-resolution color video camera, so that the parts of the image are checked to see more depth and clearer, more thorough. 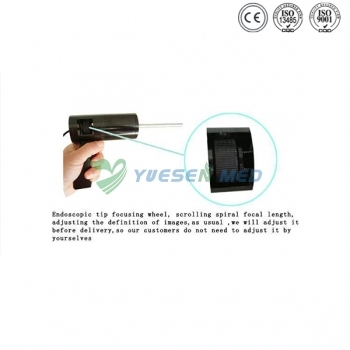 Handheld probe can be more intuitive, put the measured parts of the image displayed on the monitor quickly. 1. Ear canal to check: to show clients the ear canal abnormalities. Such as: ear mites, foreign bodies, inflammation and other pre-treatment state. 2. Oral examination: oral lesions and gingival lesions to show clients. 3. Picture freeze function to facilitate the doctor on specific parts of the observation and diagnosis. 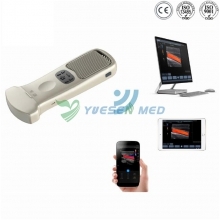 High brightness LED light source, the import of the CCD imaging element for doctors to provide high quality clear images. 4. Portable, integrated design, built-in 8.5-inch color LCD display, small size and light weight. 5. 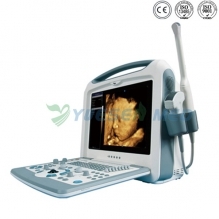 Powerful animal hospital for endoscopic image acquisition system software, the leading domestic.